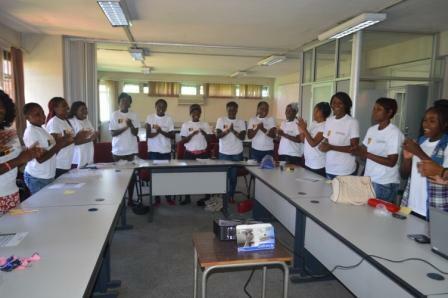 Our Project Leaders Mofu Kandondo and Fatima Tembo today ran a Forum for Goal Facilitators on GBV as part of preparations for the 16 Days of Activism against Gender Based Violence taking place on 25th November to 10th December 2014. The Forum focused on addressing the role of Girls Sport leaders as activists through their daily action of overcoming gender barriers and stereotypes that prevail in sport and also by deliberately working on girls’ empowerment through delivery of the Goal Program. 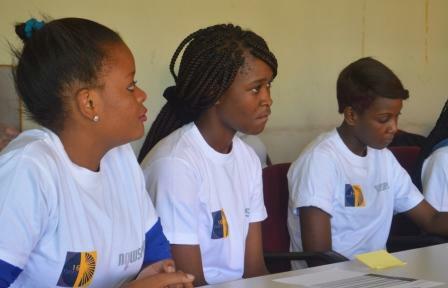 The Forum covered information on the 16 Days Campaign, sport and how it can contribute to addressing GBV as well as safeguarding sport participants from harm within the context of sport. Participants shared their experiences of GBV in their communities, families and the sport context. A major theme during the Forum was breaking the silence on GBV, participants identified silence as a barrier to prevention and response to GBV in our communities. 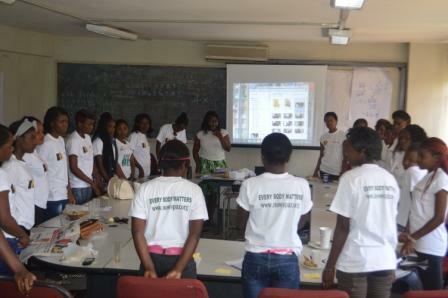 Silence about sexual and reproductive health matters, gender inequality and silence on GBV occurances. The participants were introduced to the Digital Story Telling approach as a tool for advocacy, for telling stories and stimulating conversations when these stories are shared but also for the platform that the process provides to individuals to tell their own stories. Advocacy involves speaking out against harm and for one’s rights of those of others. The advocate therefore has a responsibility to be aware of themselves and their environment and to ensure they do not cause harm by staying silent or by the way they speak on behalf of the others. The 23 Forum participants included Goal Facilitators and Coaches from the 2014 program as well as some newly recruited Facilitators who will be part of the team delivering Goal next year. 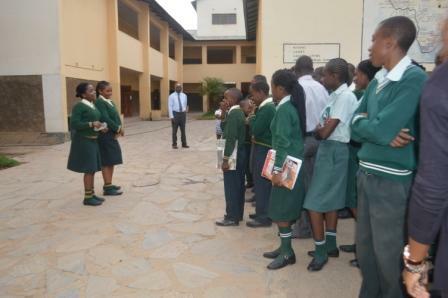 Goal Leaders are participating in campaign activities including media programs, running debates in schools and participating in Digital Story Telling Workshops. Professional Sport in Zambia: Where are the Women? 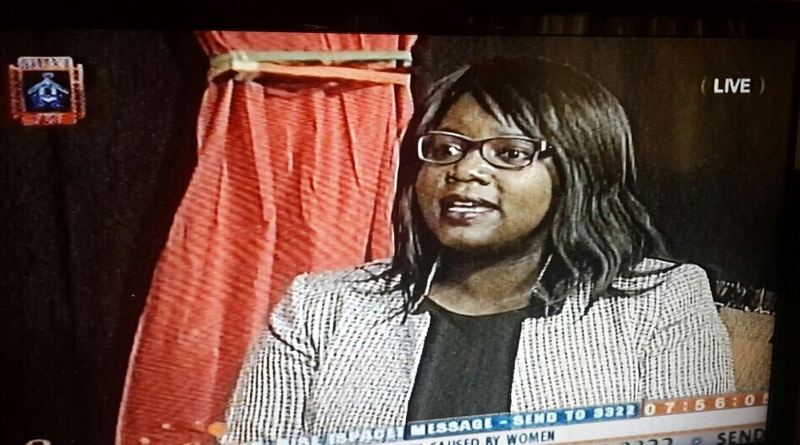 Our General Secretary Ms. Lombe Mwambwa was a guest on the Sunrise Show on Muvi TV this morning to discuss the participation of women in professional sport in Zambia. Professional Sport in Zambia: Professional sport is sport that is organised in a structure where athletes engage in sport as a form of paid employment. For a profession to exist and function, one needs the structures and systems of training the potential employees and we need institutions to hire them and provide profitable work and these institutions must be engaged in activity that is sustainable and other elements that are supportive including regulation and promotion. To get into professional sport, one needs to have achieved a level of expertise in their sport and this is dependent on their entry into sport and what support services they have available to them including training and exposure to recruitment platforms such as agents and scouting services. A large number of women and girls drop out of sport at a stage when they need to invest more time and resources into developing towards professional participation. One of the contributing factors is the limited opportunities for professional practice of sport. So women play as long as they can and then they leave to focus on developing their employeability in non-sport parts of the economy. Actively investing in the professionalization of sport will provide an opportunity for expanding employment opportunities for a part of the Zambian demographic, young adults, which is in desperate need of income. It will also contribute to linkages to other service industries and most importantly, enable a chance for those who would want to earn a living doing sport. By making sport professional, the institutional arrangements will be clearer and if done in a gender sensitive way, can provide equitable opportunities for men and women. Getting more women involved in sport: ‘Getting more women participating in sport in general will require a cultural adjustment in order to have our society recognising women being physically active and sporty as normal.’ We need as a nation to invest in public spaces for physical activity, we should increase public understanding and appreciation of sport and physical activity and address our social perceptions that negatively impact on what activities women can engage in or not. 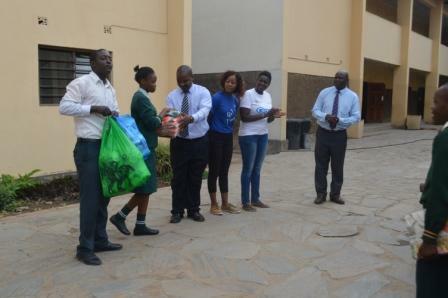 The Zambia Table Tennis Association hosted a Junior Tournament for girls and boys in Lusaka where 10 community clubs participated with about 30 girls and close to 50 boys aged between 8 and 16. Some of the athletes in the tournament were part of the Goal Event held on 11th October 2014. 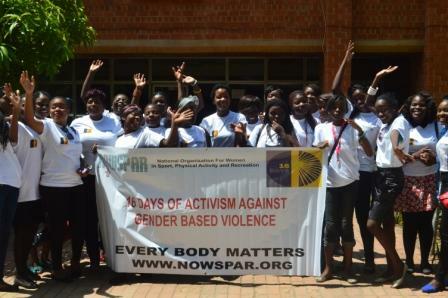 ZTTA is a member of NOWSPAR and has been participating in Gender Workshops and Conferences. NOWSPAR recently donated Coaching Manuals, Table Tennis Balls and Racquets to ZTTA for their girls program, these were received from the ITTF Dream Building Project in partnership with the UNOSDP Youth Camp held in Germany in 2012 at which our youth leader Rachael Namushi was a participant. 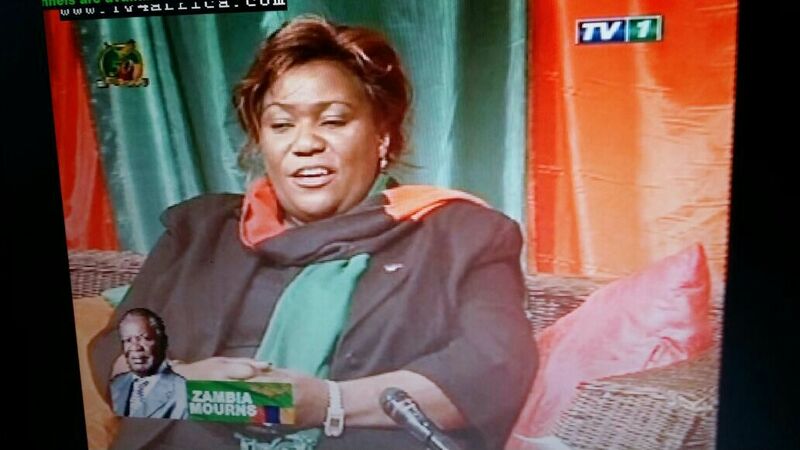 NOWSPAR Executive Director Matilda Mwaba was on Zambia National Broadcasting Corporation Television on Sunday 2nd November at 10:20pm to speak about her interaction and views of the Late President H.E Michael C. Sata’s work as President and his impact on sport. President Sata had the spirit of Sport he demonstrated this by the way he conducted his political career with persistence, resilience and focus until he achieved his goal despite several failures and setbacks. Overall, we think he was leading the government in acting on these priorities as they fall within broad national aims that go beyond sport. A demonstration of his commitment for example was, the government ensuring Zambia hosted the Zone VI Games by acting to provide the funding to do it and the infrastructure was developed in a short period. His stance on reducing corruption in the country, inspired cross sector action. Even the sport community started to look internally and address this issue that has gone unresolved for a long time. 1. Putting Women in Leadership: He believed in women to lead, as shown by their appointment as Police Inspector General, Drug Enforcement Commissioner, Chief Justice and several Permanent Secretaries. Sport should ensure women in leadership develop. 2. Making tangible long term investments: eg Roads and Universities. Sport should ensure facilities are developed and maintained as well as strategic relationships with schools for shared access. 3. Considering the disadvantaged such as low income and rural areas: He ensured investment in far flung areas by doing schools and hospitals and creation of new districts. Sport programs should be spread to rural areas as well to improve access for all. NOWSPAR shared it’s deepest sympathy with the first family and the nation at large.